About the plant: Sweet marjoram is a bushy Mediterranean plant with light green leaves and white or purple flowers that reaches a height of about 2 feet. 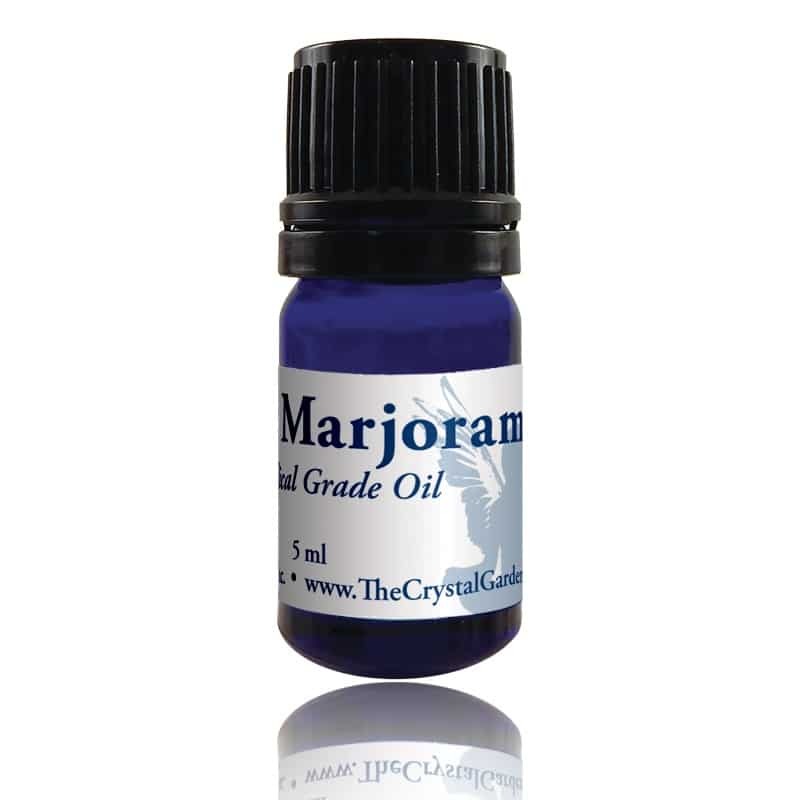 Spiritual uses: Sweet marjoram helps you to release subconscious fears and reminds you of your faith. Mental uses: Sweet marjoram relaxes the mental body enough to release the grasp on repetitive and/or negative thoughts associated with fears, phobias, and obsessions. Emotional uses: Sweet marjoram calms hysteria and quiets the emotions enough to sort out what you are feeling. It helps release paranoia and fears—both known and unknown. 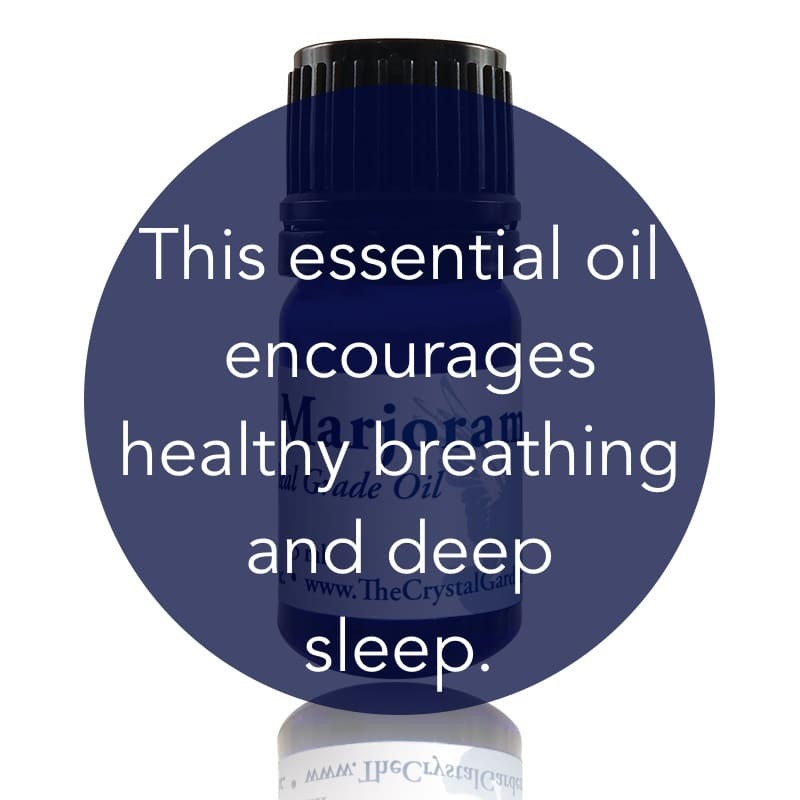 Physical uses: Sweet marjoram is bedtime’s favorite friend to encourage healthy breathing and deep, healing sleep. Inhale the vapors to relax and release the day. Sweet marjoram relieves headaches, sinus congestion, and opens breathing passageways to relieve symptoms of bronchitis and pneumonia. Sweet marjoram lowers blood pressure. Use it to calm the sting of insect bites. For your safety: Avoid in cases of low blood pressure. Do not use if pregnant or nursing.